[Update] after initial selling out, new stocks for the 16gb version have arrived at flipkart. however,the page is still showing the reserve now sign but the phone is expected to start shipping soon. For now,there are only 5600 units of the 8GB and 5000 units of the 16GB model.The bookings will open at 12AM on 6th february ,so you better Hurry!! Flipkart is also offering a 70% discount on customizable back covers and some other discounts on ebooks and clothing to sweeten the deal. Earlier today,the device went on preorder on snapdeal.The entire lot of 1000 devices was sold out within 2 hours.Some experts believe that the phone would have sold out even faster if the actual pricing would have been revealed. don't forget to hit LIKE and +1 buttons to recieve further updates!! 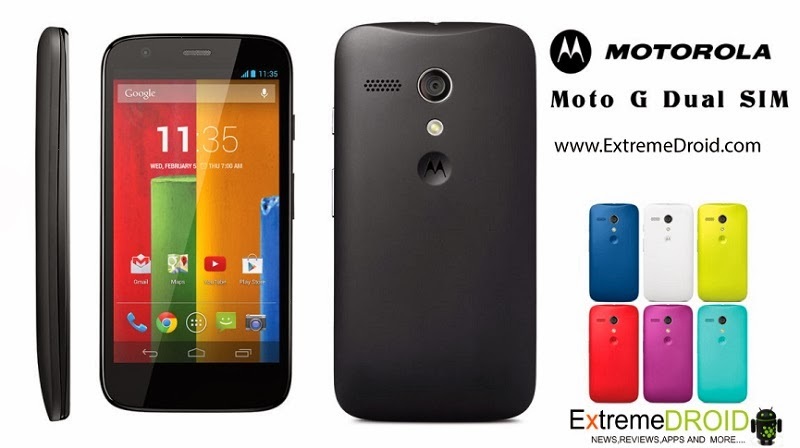 RELATED - Moto G sold out within 15 minutes ! !